Patio doors and front entry doors often get replaced at the same time as windows around the house. But whereas an entry door is often made from a combination wood and steel, the manufacturing and functions of your patio doors are almost identical to that of your windows. In a crude way, you can even think about your patio door as an oversize window. There are several reasons why people opt for new patio doors, or even expanding an existing opening into a sliding door. Obviously one of the main reasons is the unobstructed view and additional daylight that these doors provide. Another convenient feature is that these doors are easy to operate and slide. Most of us go out onto the backyard with our hands full, whether it is a marinated steak or some gardening tools. 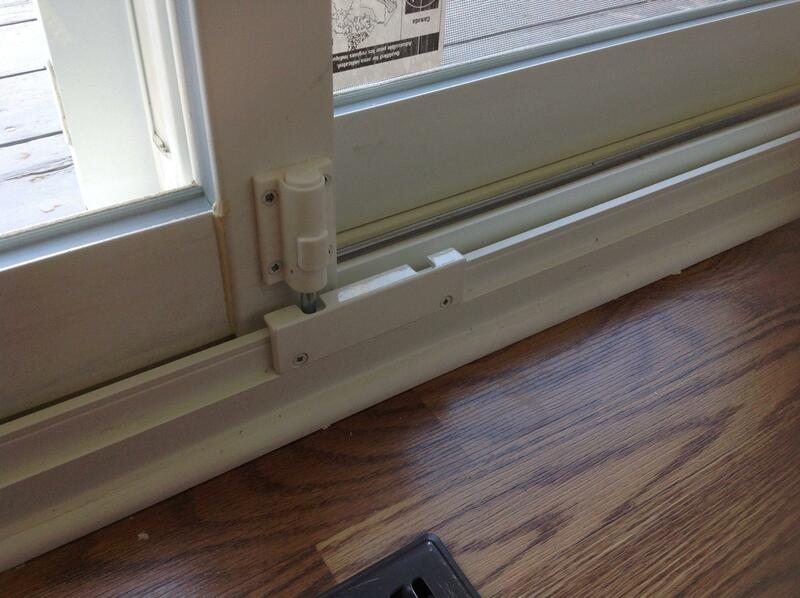 When the patio door is properly installed it can be slid opened with a light push. Of course some people may see this as a detriment to security, but as you will see further down, there are plenty of features in modern patio doors that prevent a break-in into your home. A sliding glass door is usually considered a single unit consisting of two-panel sections, one being fixed and one being operable. However, there are options for three and four-panel patio doors on the market today. Usually, patio doors can accommodate any standard or custom-sized openings up to 12 feet in width. Every patio door should come standard with a sliding screen door. 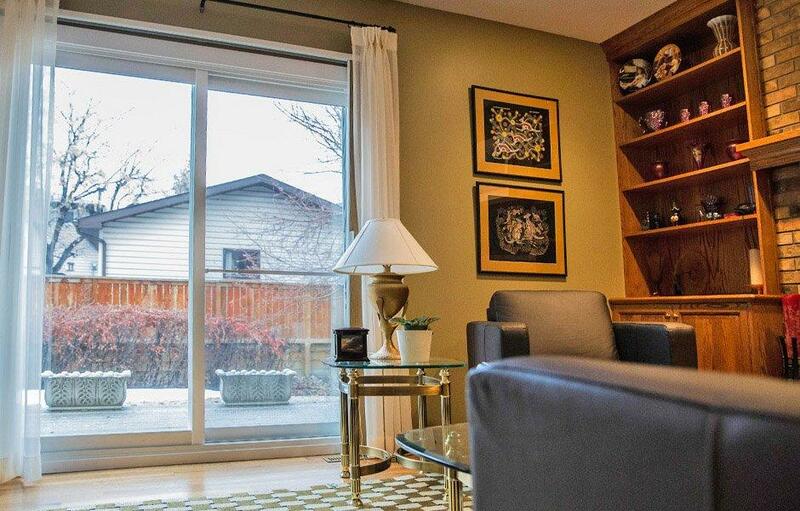 Sliding patio door use all the same energy efficiency features as you new vinyl windows. As we mentioned above, patio doors can be considered an oversize window, because they are manufactured and function in similar ways to most vinyl windows. When it comes to energy efficiency, they also rely on the same features that modern windows do. Just like new windows benefit from additional efficiency provided by Low-E coatings and gas fills, so do your patio doors. Patio doors generally come in several standard sizes, based on the width of the opening. If you are replacing an old patio door with a new one, chances are, your opening is already ready to accommodate a standard 5 or 6 wide door. If you are looking to create or enlarge an opening, the job often requires walls to be cut, which can add significantly to the cost of your replacement. In the interest of the client’s budget and completing the work efficiently, most window companies will recommend that the patio door you get is the same size as your existing ones. Traditionally patio doors had one big flaw: they didn’t offer much in terms of security. Of course, with a glass door you not only run the risk of a quick break-in, but a potential can also see whether anyone is at home or even the room they’re going to target. Old patio doors were also easy to pop off the track. A kick lock allows you to lock your door in both, a closed, and open positions. A security bar is one of the best ways to keep intruders out. It is possible to upgrade the latch on your patio door to a key lock. All of these features are designed to maximize the safety of your new door without sacrificing any of the functionality or sacrificing the views. A big debate when it comes to replacing the door at the back of your house, is whether you should get patio doors and or garden french doors. The argument for garden doors is that they are more efficient and secure compared to sliding doors. While the materials they are made out of definitely give them an edge, that doesn’t mean patio doors don’t meet efficiency requirements for coldest zones in our country. As we mentioned above, security is also something that patio doors have caught up on. A modern patio door is nearly impossible to open without breaking the glass. A big advantage patio doors have over garden doors, is that they can be left fully or partially open. Because garden doors function like a regular door, there is no screen preventing the insects from entering when the door is open. 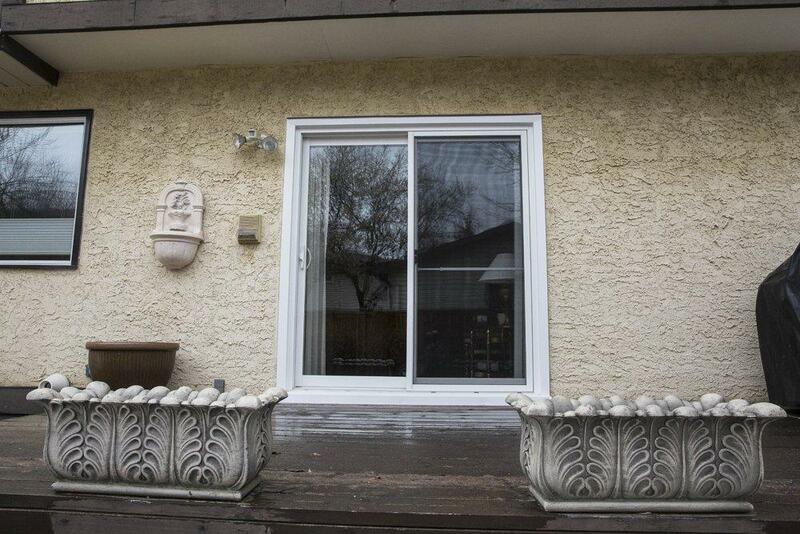 Patio doors come standard with a screen. Much like a safety latch in a slider window, a kick lock in the patio door allows you to naturally ventilate the room, while keeping the door locked in a partially opened position. Standard size patio doors range in cost between 1500-2000$ based on the features and additional upgrades you might want to consider. This rough price also factors in the cost of installation. As we mentioned, expanding the opening to accommodate a bigger size door, can add significantly to the cost of your replacement. It is also possible to manufacture custom sized patio door, but again the price becomes much higher. Even if you are considering a cut-out or expanding a window into a patio door, in the interest of saving some money, consider getting a standard size patio door. Sliding Patio Doors: What You Need To Know Overall rating: 4.9 out of 5 based on 41 reviews.